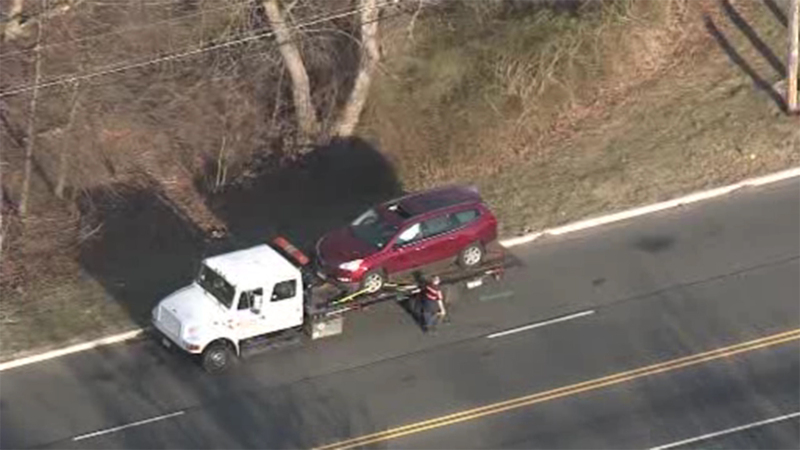 6 hospitalized after 2 vehicles collide in Deptford Twp. Six people, including children, are hospitalized following a crash in Deptford Township, New Jersey. DEPTFORD TWP., N.J. (WPVI) -- Six people, including children, are hospitalized following a crash in Deptford Township, New Jersey. It happened around 3:30 p.m. Thursday on Delsea Drive and Fox Run Road. Police say two vehicles collided at that location. Six people, including children, were taken to area hospitals. None of the injuries are considered to be life-threatening.